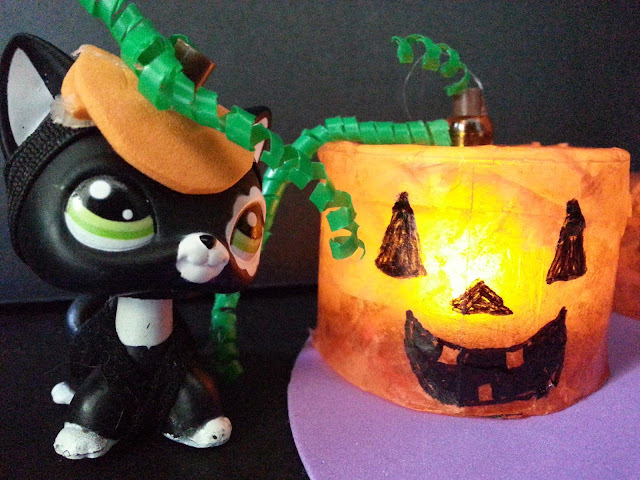 We might be in the middle of our LPS Christmas crafting but we haven't forgotten Halloween! How could we? Halloween is so much fun; dress ups and lollies! Plus the chance to walk the streets and knock on doors! And so do LPS! SO we've started with them; a cute mini pumpkin patch, for their cute mini world. No clay required because it seems it would be just too easy and too... "blah". We've used bottle caps instead; the best part is that you can light them up with a small LED light. 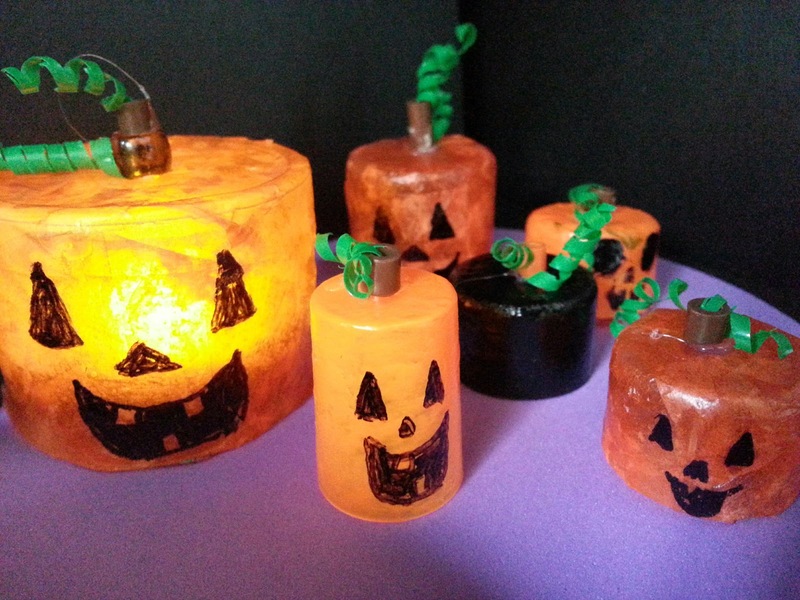 They are fun and easy to make. The kids will love making them all by themselves. DIY Halloween Costumes for LPS.